Sepals are leaf-like structures and are part of the outer ring. Petals are just inside the ring of sepals and attract animals such as insects and pollinators. 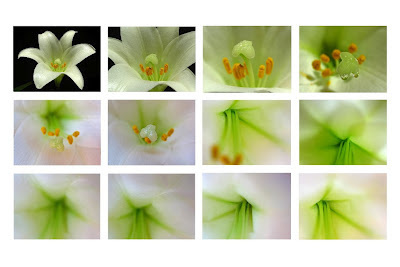 Stamens are male reproductive structures and are located in the center of the flower. They form a circle around the carpel and consist of anther and filament. 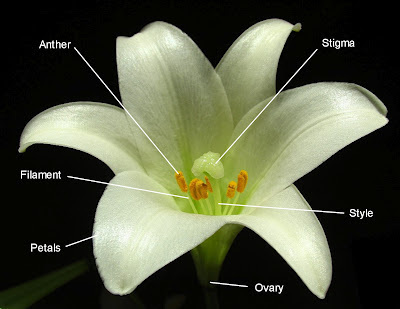 Carpel is the female reproductive structure and is located in the center of the flower. The carpel consists of stigma, style and ovary.